Injuries such as sprains and dislocations, bruises, blood - and joint effusion, inflammatory and associated with inflammatory degenerative processes on the support and mobility apparatus (eg, tendonitis, bursitis, tennis elbow), arthrosis of the hip - knee - and small joints. 10 drops 3 times daily. 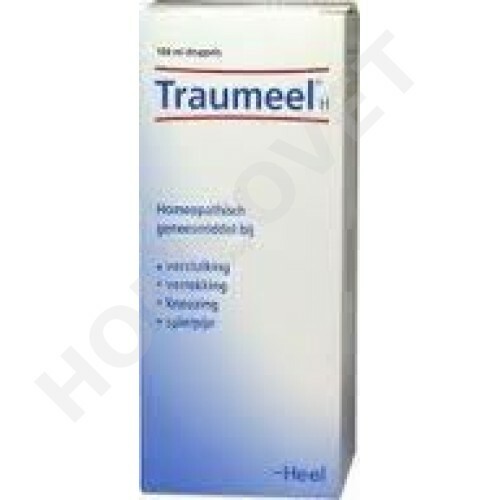 In soft tissue swelling 30 drops 3 times daily.